When considering the African market, it is necessary to be aware that even in the same Africa, there are many different elements in the northern part, eastern part, south part, western part. Among them, North Africa has a strong color in the Middle East. Middle East and North Africa are collectively called MENA (Middle East and North Africa). The countries to which MENA belongs are as follows. As of October 2017, 992 enterprises are entering MENA, of which 322 are entering the UAE. It is a common understanding, which is frequently listened. Many North African merchants come from the Middle East, and it would be a major factor for that. Among them, “From the UAE, Dubai first” is a general view. 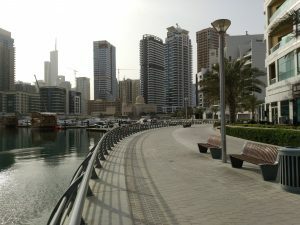 This time, I would like to introduce such attractive place, Dubai referred to my experience of visiting there. Then why is it “first from Dubai”? In Dubai there are several special economic zones like “Dubai Airport Free Zone”. These special economic zones are in an special environment where Japanese companies are likely to advance in the following points. Furthermore, foreign companies entering the country can receive the following special incentives. The conditions so far are not quite satisfactory. As an advance condition, it can be said that it is very attractive. In addition, Dubai has good access to MENA and can be accessed to any country within 3 hours by plane. In China, India, Russia, Europe and East Africa, it is within 5 hours. Due to such ease of advancement and geographical advantages, Dubai has a function as a hub to MENA. Actually, businessmen (such as buyers) from MENA + China, India, Russia, Europe and East Africa gather in Dubai. There are already more than 1,600 enterprises in DAF, and the following companies are entering from Japan as well. Major industries (excluding petroleum related industries) in the growth trend are logistics, automobiles, electronics, aircraft, food and beverage, consumer goods, etc. In carrying out the project in Dubai, I would like to introduce about the estimate of personnel expenses at the time of local recruitment. 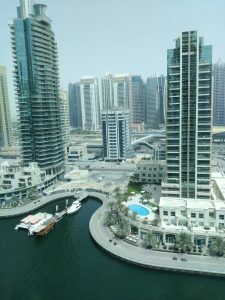 I would like to introduce about living in Dubai. 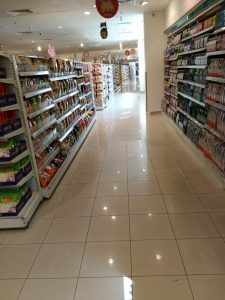 Supermarket in Dubai. 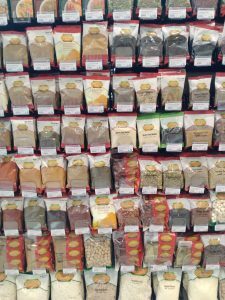 There are abundant kinds of spices. 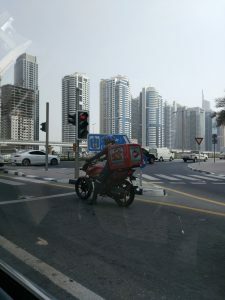 Bikes are often used for fast food delivery and others. 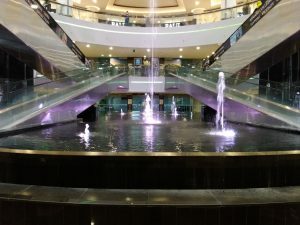 A beautiful and gorgeous shopping mall. 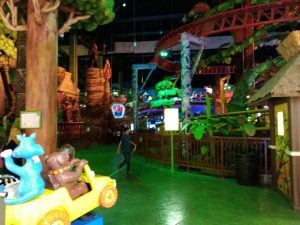 An amusement park on the roof of the shopping mall (with a roller coaster). Speaking of Dubai, the image of a high building is strong among us. 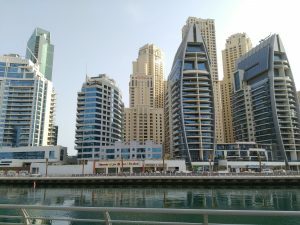 Indeed, luxurious and tall modern buildings line up like the picture. 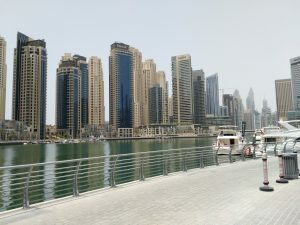 Although it may be difficult to have a little sense of life, Dubai is well informed, and you can get anything basically, so you will not have any difficulties in living. It is comfortable except for the high rent and the burning climate (over 45 degrees in summer). Dubai is very attractive for Japanese companies wanting to advance to North Africa and other Middle Eastern countries such as Saudi Arabia. 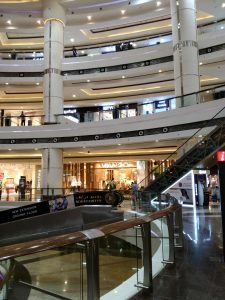 In considering the North African market, the existence of Dubai is indispensable.